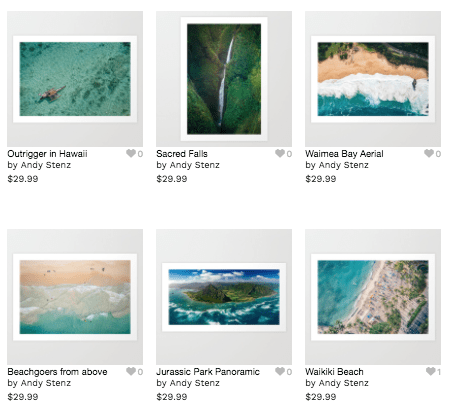 A photo of the Kalalau Valley adorned my (Andy) walls for years. 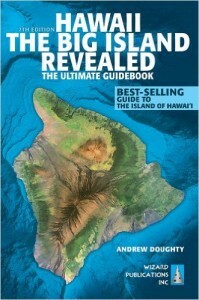 It’s one of the main reasons I wanted to travel to Hawai’i in the first place. This valley started my love affair with Hawai’i. So why should you visit here? This beautiful, 4000-foot deep valley provides awe-inspiring views AND presents other fun opportunities that go beyond just looking down into it. The Kalalau Valley is located at the end of Hwy 550 (google map). 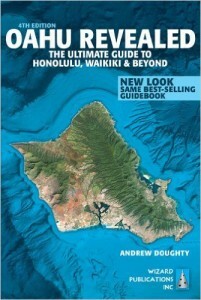 It’s part of the famous Na Pali Coast, which is great to be seen by sea, by helicopter, and by land. It’s a 45-minute drive up from Waimea to the end of the road. The road follows the edge of the Waimea Canyon , and soon you will find yourself with 365 degrees of amazing views. 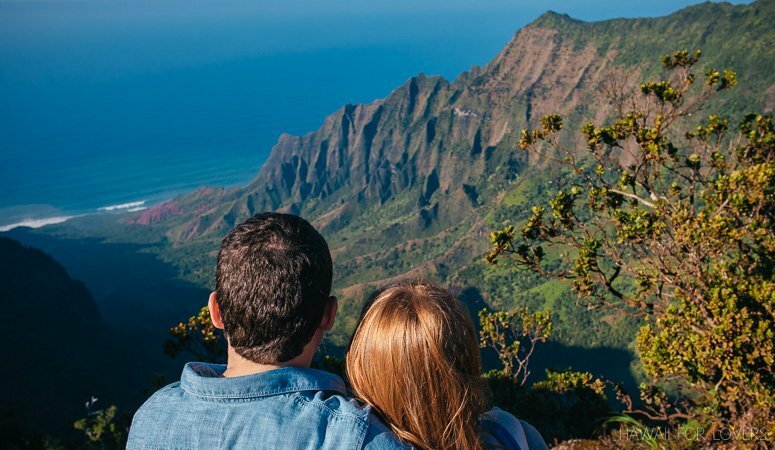 Add in some extra time to make a stop or two at some of the Waimea Canyon lookout points. Just plan in some more time for that if you’re aiming to be at the Kalalau Valley for sunset. 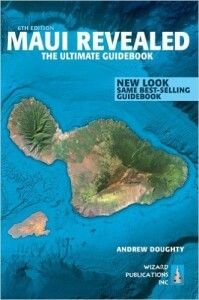 There are two lookouts: the best view is at the second one, the Pu’u O Kila Lookout. Park in the lot when you can’t drive anymore and walk up the hill. 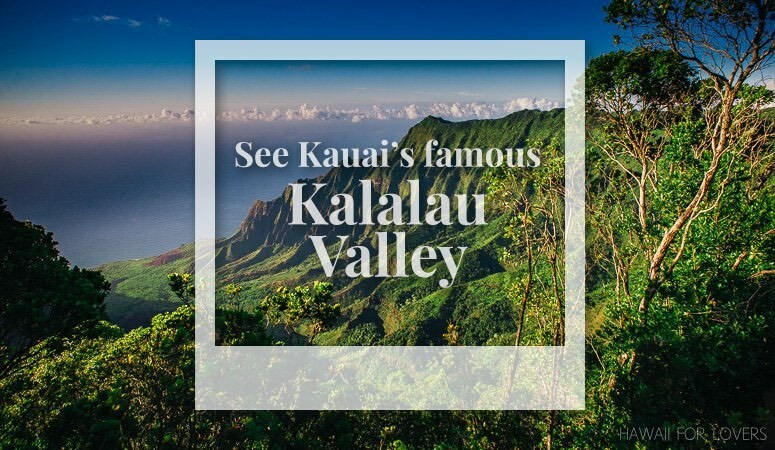 There isn’t a bad time to visit the Kalalau Valley. Any time of year is worthy of a trip. And even if it’s raining, just hold on, and that might blow over (thanks, trade-winds!). However, the hiking will become more dangerous and muddy. Sunrise isn’t a horrible time to see the valley, but it might not be the best. Because the direction the valley sits the light doesn’t hit the valley for some time after sunrise. The valley during the day is fun for hiking and to sit and watch the interplay of clouds and light on the valley floor. Sunset is an excellent opportunity to view the valley, especially in summer when the sun’s rays shoot right down the valley. In the winter months, when the sun is further south in the sky, it will cast long shadows on in the valley before it finally goes down. And finally, seeing the stars at night is breathtaking. 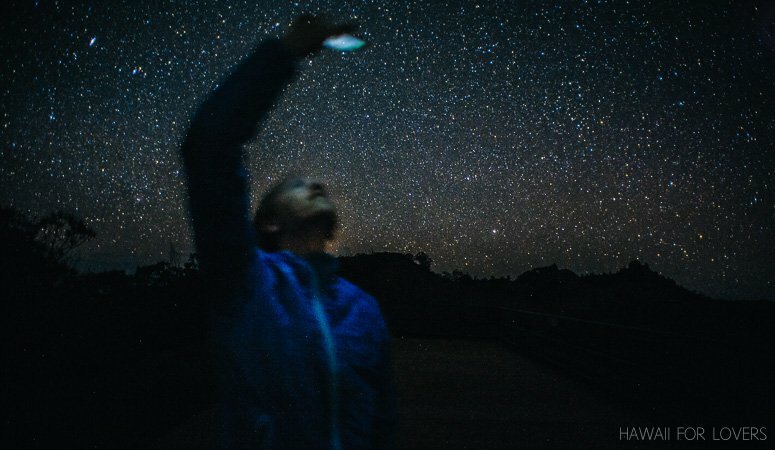 Kaua’i’s sky is perfect for viewing the stars in a way you’ve probably never seen them. The average person, who doesn’t get to see but a few constellations at home, will find oneself lost in the vastness of the galaxy. Note: Because of the altitude, it can get cold at night! Bring extra layers, especially in winter. I’ve been there in hats and gloves (so probably below 50 degrees F.
Make your way up to the lookout about 1-2 hours before sunset. Enjoy the colors of the evening and share a picnic dinner. Then wait as the stars start to come out in all their glory (about 1-2 hours after sunset, minimum. It can get even better as the night goes on). Head up before or just after sunrise to the Pihea Trail, which starts at the Pu’u O Kila Lookout. 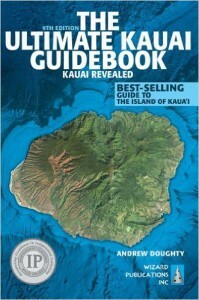 It will combine with the Alakai Swamp Trail and take you over to Kilohana Lookout (it’s an 8-mile round trip). It can sometimes be a bit muddy, so be careful (and bring hiking poles if you have them).